Southwest Airlines offers two Visa branded credit cards for individuals and one for businesses. These cards are all issued by Chase Bank and carry an interest rate ranging from 16.99-23.99%. Each account provides generous Rapid Rewards® perks that are particularly beneficial to those who frequently travel on the airline. The Southwest Rapid Rewards Premier Credit Card has an annual fee of $99, but provides customers with an opportunity to accrue significant points in the airline's Rapid Rewards program. 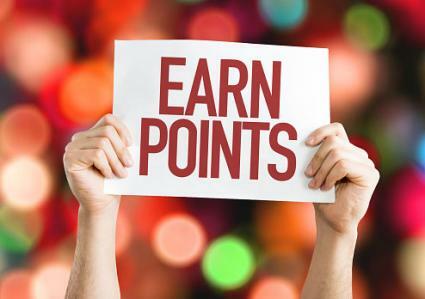 New Cardholders receive a generous welcome bonus of 40,000 points if purchases of at least $1,000 are made within the first three months. Several Nerd Wallet readers highlight this offer as being quite impressive for an airline credit card. WalletHub cites the anniversary bonus as a major perk because, while its value is just a little over than $90 toward a plane ticket, that is "all you need to book many one-way Southwest flights." The Southwest Rapid Rewards Plus Credit Card is similar to the premier account in some ways, though there are some important differences. For example, the same welcome bonus for new card members applies, and points accrue for purchases in the same way. The annual fee comes in a bit lower at $69, which can be an appealing feature. However, this card's anniversary bonus is limited to 3,000 points and it has a three percent foreign transaction fee. For this reason, this card is not ideal for those who travel internationally. If you're a business owner, the Southwest Rapid Rewards Premier Business Credit Card affords you the opportunity to rake in rewards points. An annual fee of $99 does apply, but that's a small price to pay for the earnings generated if you're a business owner who travels frequently via Southwest Airlines. WalletHub describes this card as "jet fuel for your travel budget, offering over $1,000 in free airfare from first-year rewards alone." Even better, employee cards are available free of charge and their expenditures also help you accrue even more Rapid Rewards points. Plus, there's no foreign transaction fee, so the card is a good fit if you or your employees travel abroad to conduct business. Thee points earned via these accounts are specific to the Southwest Airlines Rapid Rewards program. 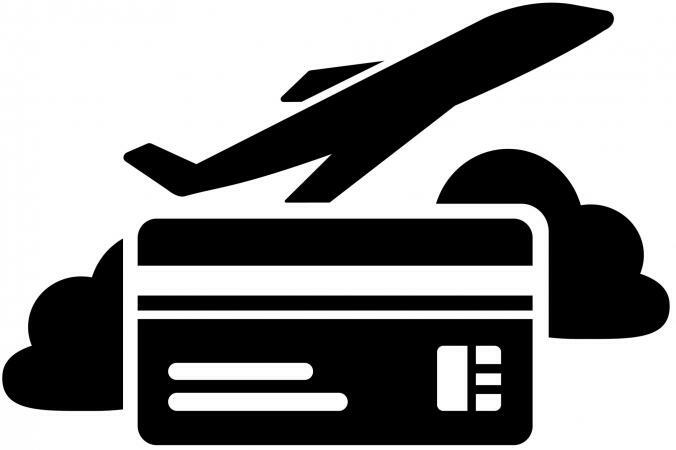 They do not allow cardholders to capitalize earnings by transferring points to other airlines. As Value Penguin points out, Southwest is "not a member of SkyTeam, Star Alliance or Oneworld, and there are no other airlines to transfer your Rapid Rewards." Before applying for a Southwest Airlines credit card account, conduct a cost-benefit analysis to confirm it will best suit your financial situation and rewards travel needs. If you decide to move forward, be sure to review the cardholder agreement to avoid surprises later on down the line.